Lume Cube Air VC packs a ton of lumens in a small package. Lume Cube, makers of some of the world’s brightest tiny lights, wants to put an end to poorly-lit FaceTime calls with its clever new lighting attachment. 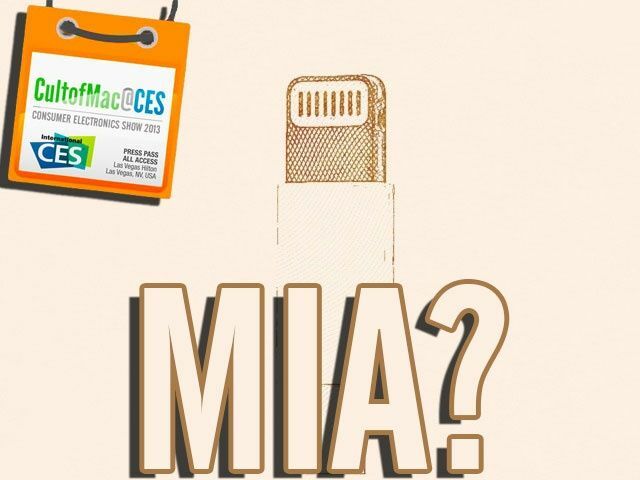 The Lume Cube Air VC lighting kit made its debut at CES 2019 today, offering smartphone and laptop users a single solution to brighten up any setting where you might want to have a quick video call. The Aerelight uses OLED technology and is the next big thing in home and commercial-space lighting. Few of us have ever given much thought to the building of a better lightbulb. But technology has forced us away from the incandescent bulb to LED lights which are more efficient, last longer and, in some cases, provide a variety of color. The design and engineering team behind the Aerelight isn’t riding the LED wave. 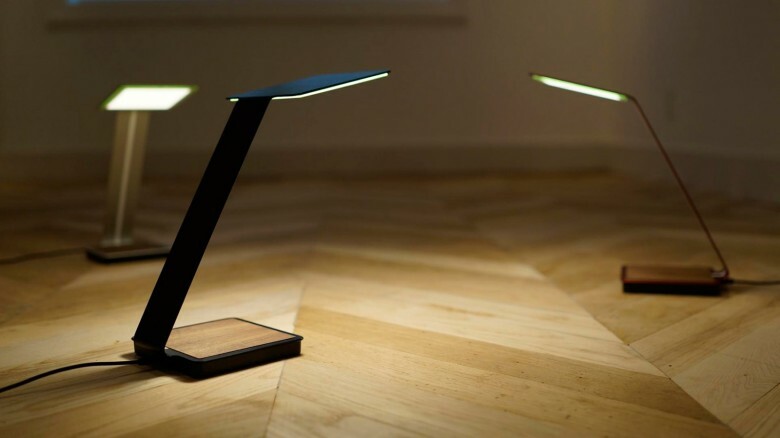 They are instead coming in on the wave after that with OLED lighting technology for its elegant razor-thin table lamp. 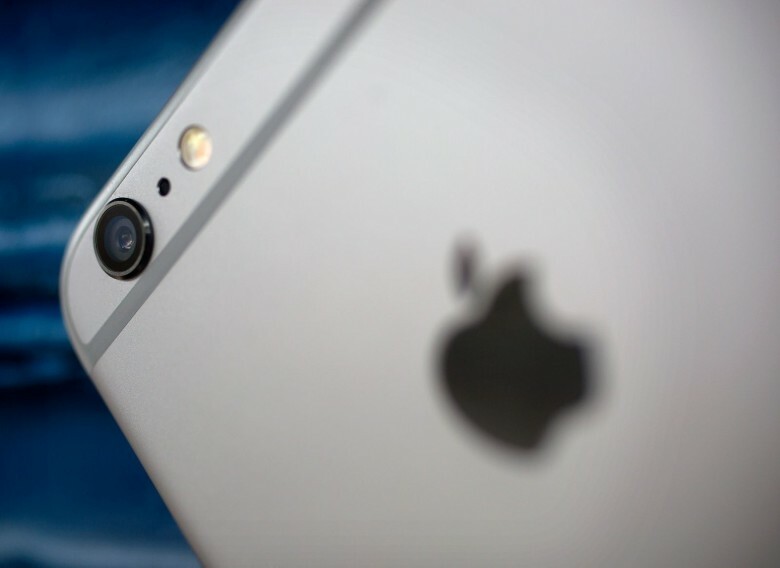 Your iPhone takes some fantastic video with just a little attention to lighting. 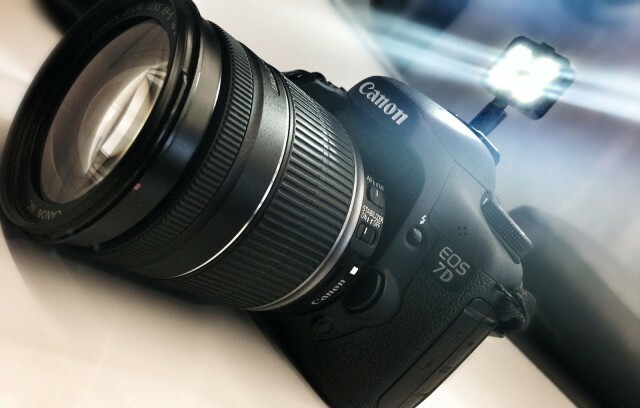 Lighting is a crucial part of any video shoot, whether you’re filming a scene for an indie movie with an expensive camera or using your iPhone to capture video of your kid’s soccer game. 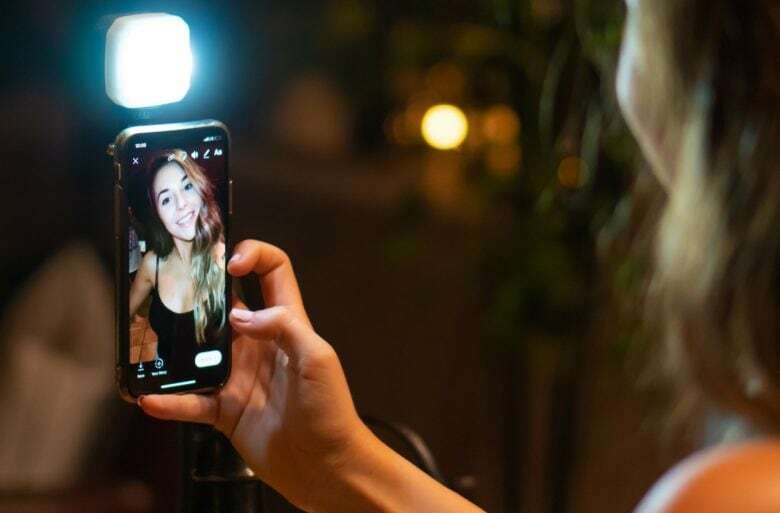 Chances are, though, you’re not going to have a professional lighting kit along with you when you use your iPhone to shoot video (unless you’re actually an indie film auteur – this tip isn’t for you). We spoke with Alaskan filmmaker Scott Slone about the best way to get great lighting for your videos without resorting to expensive and complicated equipment. When I reviewed the Lollipod iPhone tripod, I mentioned that the super-light support would also make a great portable lighting stand. 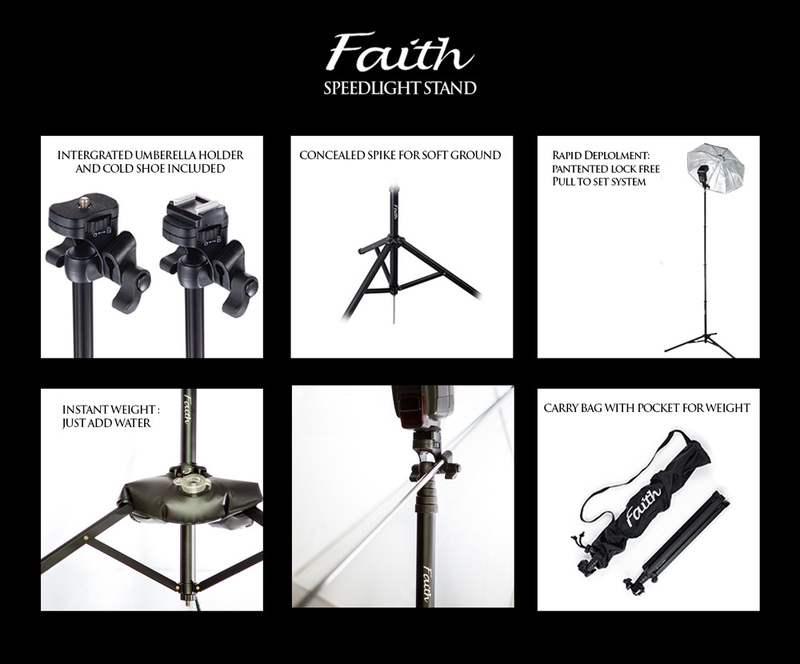 It seems I wasn’t the only person to notice this, and now the folks behind the Lollipod have added the Faith Speedlight stand to their lineup. And man, it looks every bit as well-thought-out as the original Lollipod. The dizzying pace of iblazr‘s evolution has been difficult to keep up with over the last month. 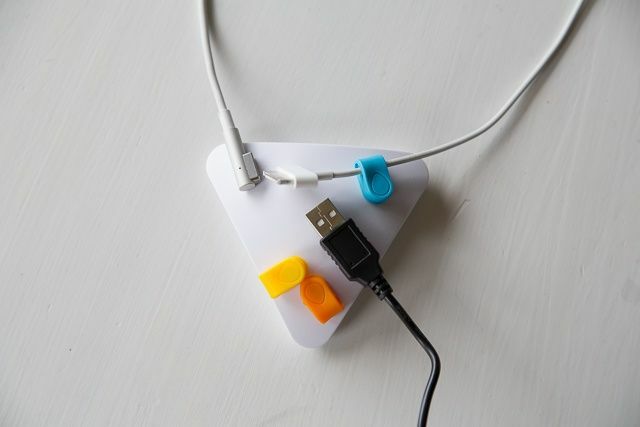 It started out as an iDevice flash with four Cree-made LEDs that plugs into the 3.5mm jack. Then it gained a diffuser, and a short while later its designers added a reflective backing and redesigned the lens over the LEDs. Now, the little flash has a cold-shoe adapter that’ll allow it to be mounted onto a DSLR. 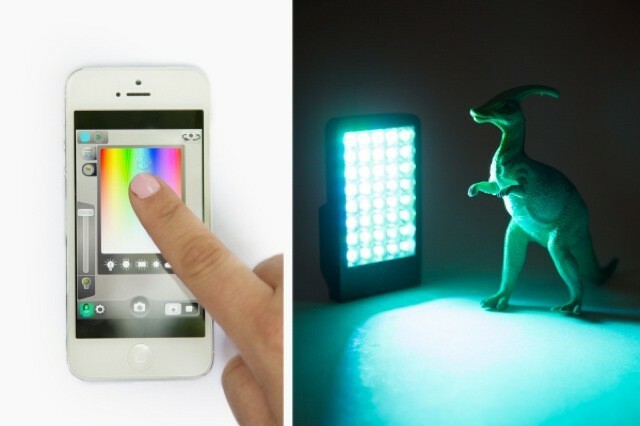 The KickLight is a $180 LED lamp for your iPhone. I hear you. “WHAT? !” you shout, in justifiable ALL CAPS. You even combine a question mark and an exclamation mark to further express your angered confusion. To which I can only say CALM DOWN. It’s actually worth the money. 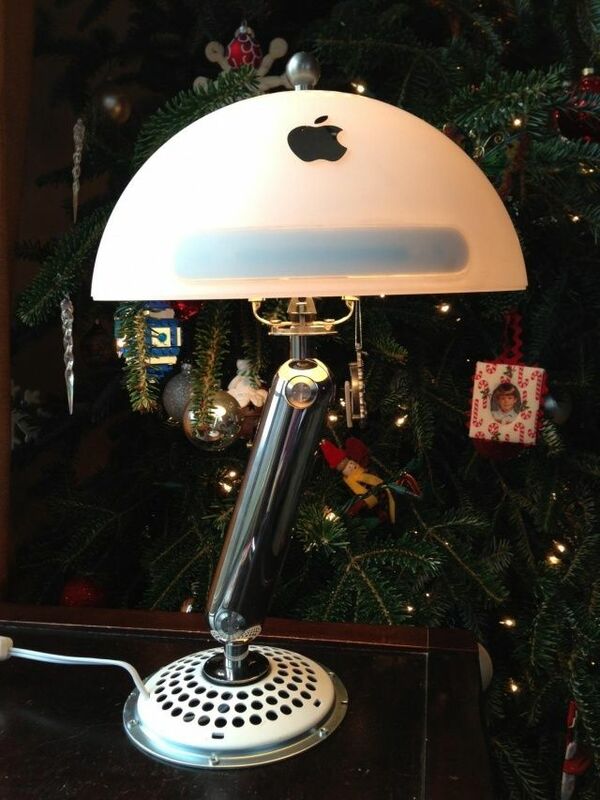 It’s the day after Christmas, and tell me honestly: did any of you get anything nearly as cool as this 2002 “Luxor Jr.” iMac, rejuvenated by the brother of reddit user craigiest to be a working office lamps?